Avaya boasts an extensive product range with various items no longer supported by the manufacturer. 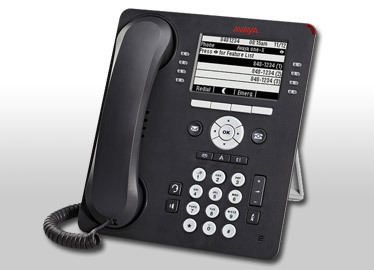 Comtek fully supports and repairs discontinued Avaya products saving costs over purchasing new IP phones. This process helps to reduce hazardous e-waste which is often dumped in landfills and residential areas overseas, helping to lower the environmental impact of toxic materials. Comtek maintains current and end-of-support IP phones, conference phones, multi-vantage servers and IP office control units. Other products include combo cards, trunk cards and extension cards. Comtek has a comprehensive supply chain that allows us to obtain the required components in a short space of time. We focus on providing our customers with the highest standard of customer care which has been mirrored in our 25 years of vast experience repairing telecoms equipment.